At Sunrise Sober Living, we also strive to present our residents with apartments that make them feel at home. All of our units are newly remodeled with brand new appliances, clean spaces, and home-like qualities. Additionally, we offer a fenced in backyard where we do community cookouts! We understand that in order to recover, ambiance plays a big part. That’s why we keep our apartments in pristine condition, while also never putting more than two residents in a bedroom. Last, but certainly not least, we provide our residents with transportation! With one call, we’ll pick you up and drop you off at meetings or the shopping center. 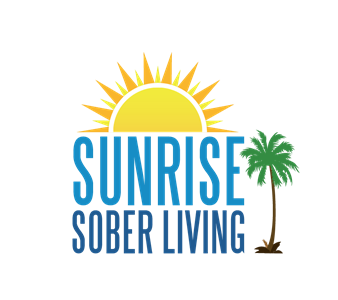 If you’re looking for a residency that will aid you in your quest for permanent sobriety, try Sunrise Sober Living today. We’re confident that the residents from Orland Park, Illinois will love it here. It’s not just about recovering, but about how to integrate into society and into the career world. As overwhelming as that may seem, you can rest at ease knowing that you have a team by your side every step of the way. Stay sober and stay safe with Sunrise Sober Living today. Hope when you felt hopeless.